Neil practices primarily in the areas of Wills, Estates & Elder Law, Criminal Law, Family Law and Residential Real Estate Law. Neil’s practice often includes representing clients in high stress situations and he prides himself on bringing a level headed, practical approach to the table. Neil is able to assess the often complex issues facing his clients and is able to steer them in the most appropriate direction taking care to ensure that the client’s best interests are protected. Neil has appeared as counsel at hearings, trials and appeals before all levels of court in Saskatchewan. Neil grew up in Saskatoon, Saskatchewan and relocated to Regina in 2009. In his spare time Neil enjoys traveling and athletics such as hockey and football. 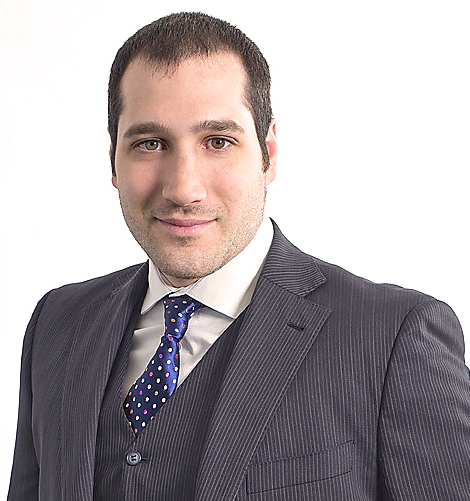 Neil has resided in Saskatchewan all of his life which enables him to bring a focused and direct approach to the legal matters affecting his clients in the community.